Ganesh Chaturthi, Twitter, Sep 4: The Special emoji is now Live on Twitter to celebrate Ganesh Chaturthi 2016. One of the Grand Hindu Festival will celebrate across the Country of India on September 5, 2016. The micro text social media, twitter introduced new emoji for 10 days. In this present world, twitter is one of the best places to celebrate the season like Festivals, Sports and more. 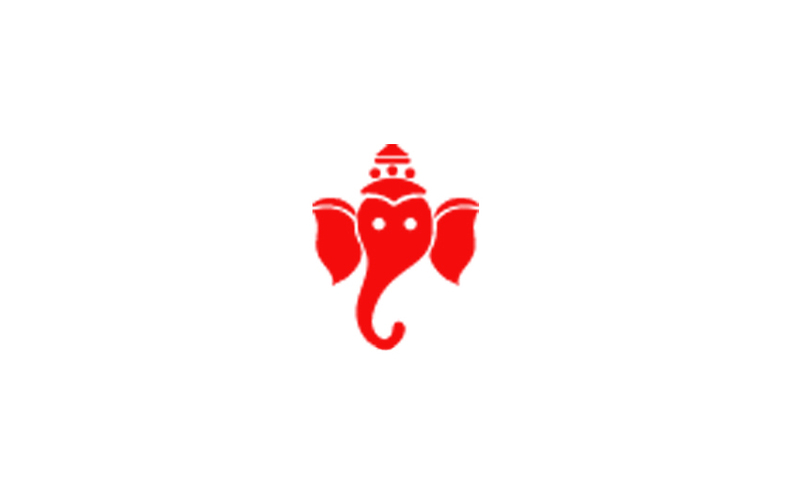 Here you can get the Ganesh Chaturthi emoji “ ” as like given in the above image. Just add the Hashtag along with the following words. This emoji will live up to September 15 from September 4, 2016. So, let’s celebrate with this special Ganesha emoji now onwards. 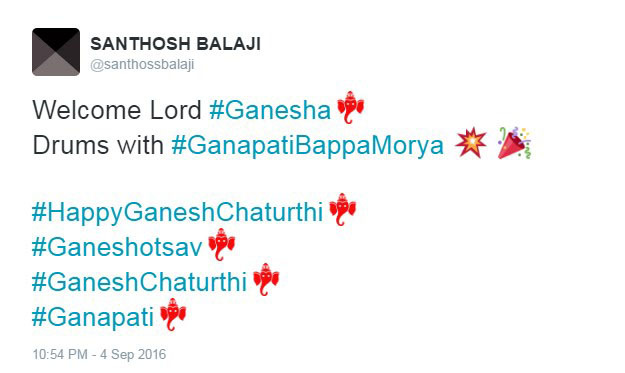 Here, I already feel that Lord Ganapathi emoji on my twitter.